Today, another new brand on CLR. 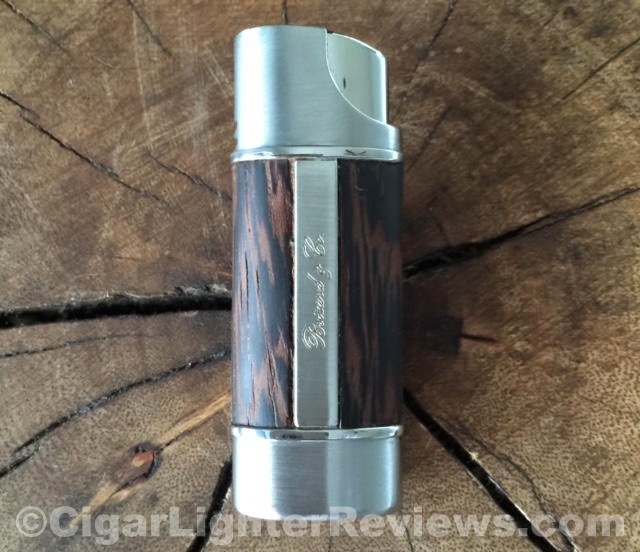 I will be reviewing the Nano Wenge Exotic Wood by Brizard & Co. After pulling the Nano single torch lighter out of the satchel it's presented in, I was struck by its small size. 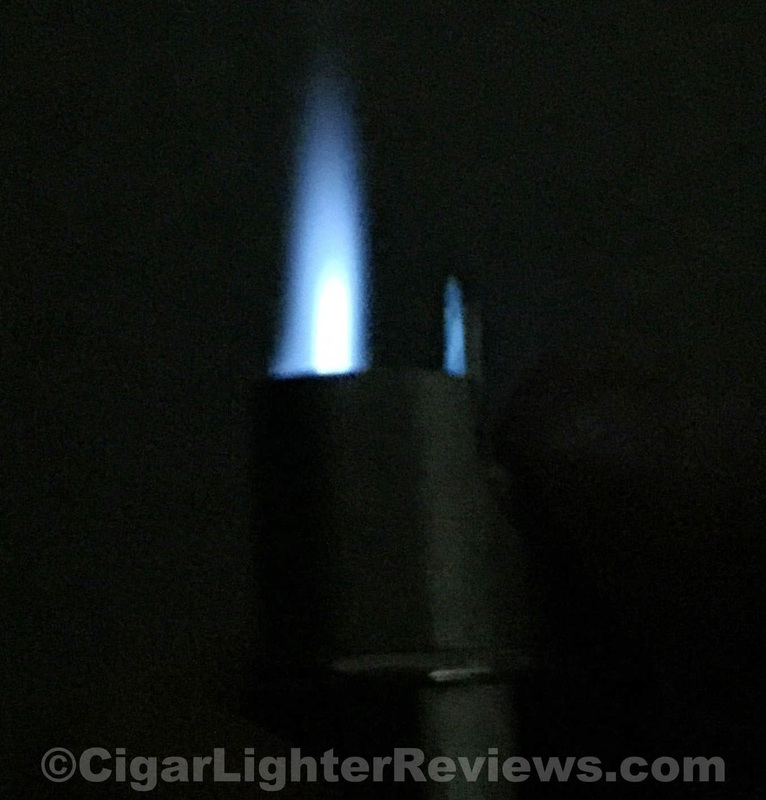 Maybe I have been reviewing to many monster lighters lately?! The lighter is made in the United States and retails for around $55. This Brizard Nano is shown here is in the wenge wood. The wood feels very nice in that it has not been overly finished. You can actually feel the grain, which I appreciated. What I did not appreciate was the somewhat sloppy/unfinished welding of the vertical center piece up the body connecting the top and bottom. The fuel adjustment on the bottom requires the dreaded fingernail/screwdriver technique. Nano is relatively a simple lighter, with a smaller than usual footprint. Very comfortable in a pair of jeans, etc. Brizard & Co offers the Nano torch lighter in quite a few exotic wood choices: wenge, zeebrawood, rosewood, bubinga, and ebony. I appreciate the lighter being made in the United States, though, still hard to look past a few detail. The finish, no fuel gauge window, single torch, and no cigar punch cutter at this price point for me personally is tough to justify. If the construction was more refined, I could likely look past most of the "lacking", really like the wood and size. Nano is only 2.5" long and under a .5' wide.